Expressing affection toward a child who hates kisses is a challenge. And when I say hate, I mean they physically hurt. 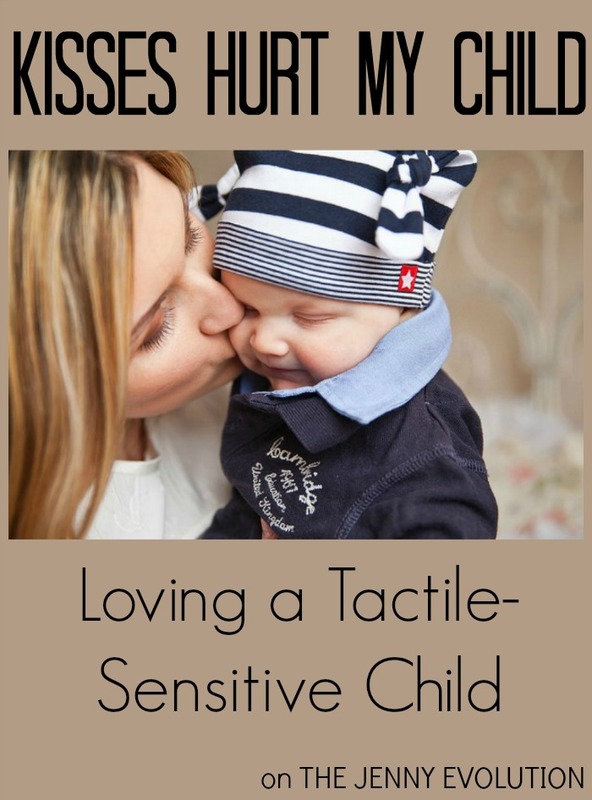 For a child with Sensory Processing Disorder who is tactile sensitive, kisses and even hugs can feel painful. How is a mom supposed to handle that? Today I’m welcoming Robin from Stay Quirky My Friends to share her light-hearted but very true glimpse into life with a touch-sensitive kid for my series Voices of Special Needs. I torture my child on a fairly regular basis. Every time I indulge in this behavior, my son’s screams of aggravation and my husband’s entreaties to “stop being so mean” convince me to back off, and I am able to refrain for a few days. But soon enough I am at it again. I can’t help it. Most days, I am very sensitive to the fact that my child is, well, sensitive. His allergy to affection is not just a new teenager-embarrassment thing. Like many people with autism, my kid’s sensory system is on high alert and there is something about a kiss that literally rubs him the wrong way. Perhaps my lips feel like sandpaper to him. Or maybe it is the sound of the smack that makes his skin crawl. My son is so repulsed by the idea that he responds with a frustrated “Ouch!” when I simply blow him a kiss, not to mention when I actually touch my lips to his skin. When I do sneak in a quick peck, he grunts, “No!” and often hits himself or vigorously rubs the spot where the kiss was planted. So, with due respect to my child’s aversion, I offer appropriate accommodations. I make do with a ruffle of his hair or a squeeze of his hand. I substitute crazy tickle fights for quiet cuddling on the couch. I give my boy “deep pressure” squishes instead of gentle hugs. If my kid is in a good mood, I can attack him in a game of “Mommy kisses!” and we laugh as he fights off my maternal advances. I know that I am lucky to have these interactions with him – some people on the spectrum avoid any kind of physical contact – so I try to keep my kisses to a minimum, no matter how much I crave a tender moment with my child. But sometimes I just forget. It’s really all his fault. His infectious laugh and beautiful grin bring out the worst in me. When he is upset, I really screw it up. Even after fourteen years of parenting this kid, I still try to offer a shoulder rub or soft hug when he is crying. To him, my actions provide the exact opposite of comfort, but that maternal instinct to reach out and physically embrace a despondent child is strong. I am still learning that my needs and his don’t always match up. My unrelenting displays of affection are not just about what I need as a mother, though. I torture him for his own good. Just like crowded grocery stores, dental exams and public bathrooms, there are things in life that you just have to do – no matter how disgusting and uncomfortable. My rigorous campaign to expose him to these awful and painful obligations in life – including receiving a kiss from someone you love – will ultimately pay off. After years of practice, my son loves the grocery store, successfully endures the dentist, and stresses about the public john a lot less than I do myself. Someday, perhaps, his wife will thank me. On those days when it is clear he cannot tolerate any violations of his personal space, I oblige him. I adjust and adapt. I bide my time. After he has fallen asleep, I enter his room, ninja-like. I fix his blanket so his feet don’t stick out. I touch his arm, brush his hair away from his forehead, and take in his calm, unworried face. He would likely be horrified to know that I am here, every night, ever so quietly stealing the kiss that I cannot give him while he is awake. I know. I’m so mean. 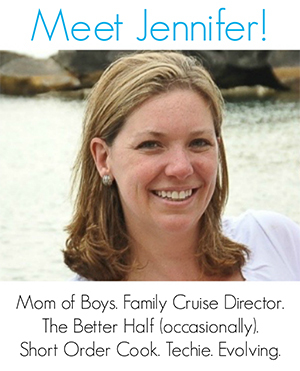 Read more inspiring posts from Special Needs Moms on The Jenny Evolution! This post originally appeared on Stay Quirky My Friend. You can read more from Robin there. 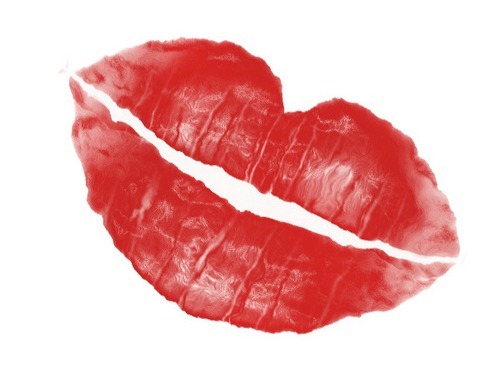 I listened to my sensory child and stopped kissing her.